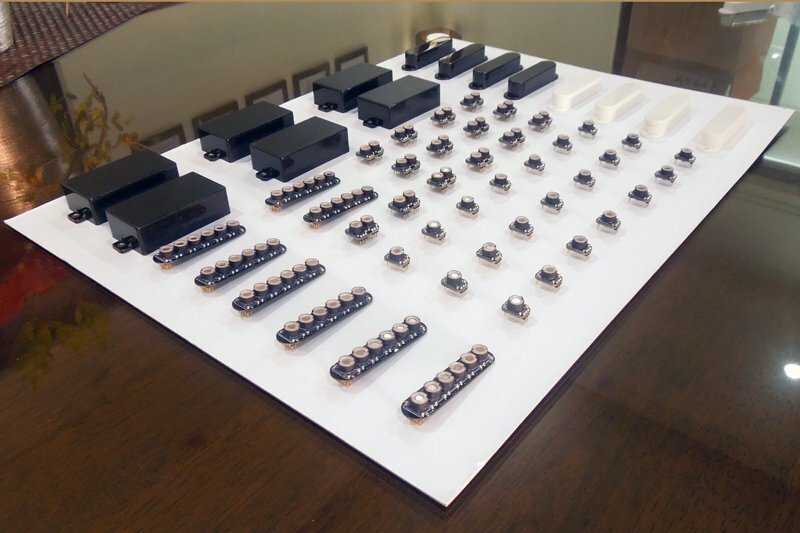 The first batch of Neos… A few more tests and we’re ready to go! It is a very limited production run, as planned. But it is a good first step nevertheless. For those who expressed interest, Thank You! We’re still a long way to go, but I would be scared to carry on with the journey without the positive encouragement of people who support the idea. It takes a lot of determination to think differently and go against the grain.